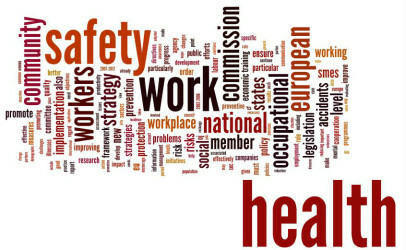 Are you worried about staff not taking health and safety seriously? Book a safety speaker to motivate and inspire more health and safety actions. Andrew’s real life story will make them think more seriously about the possible consequences of their actions, and just how big the impact of a serious injury could be to their future. No-one really thinks it will happen to them. Andrew didn’t when he made the choice to ride his quad bike up a steep spur to get home faster. It saved him having to open six gates! Two minutes later he was lying in a paddock with a broken back, in agony and unable to move his legs. Surviving seven hours until help arrived was one thing. Rehabilitation was another. Imagine being told you will never walk again! What else wouldn’t YOU be able to do? How would you and your family cope, physically, emotionally and financially? The reality is that a spinal cord injury is a lot more complicated than just the loss of leg function. Andrew says, “I didn’t think it would happen to me! If I knew then what I know now. I would have done things differently.” His shortcut resulted in a life long road of challenges all for the sake of six gates. Andrew’s presentation is powerful, provocative and deeply personal. It will make your audience think more seriously about health and safety, and the possible consequences of the choices we make. Talk to Andrew about your next event.